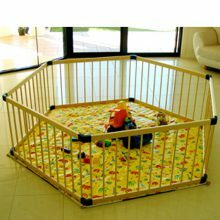 With the addition of one of our BabyHood mats to one of our playpens will liven up any space as well as adding cushioning support for your little tot. 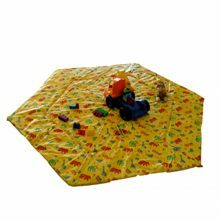 Our mats have super soft and covers over the top and either a vinyl or non slip cover on the underside to help keep the mats secure during playtime. Coming in a vast range of different colours and patterns, your baby will enjoy hours of entertainment and play time while our mats keep them super comfortable.